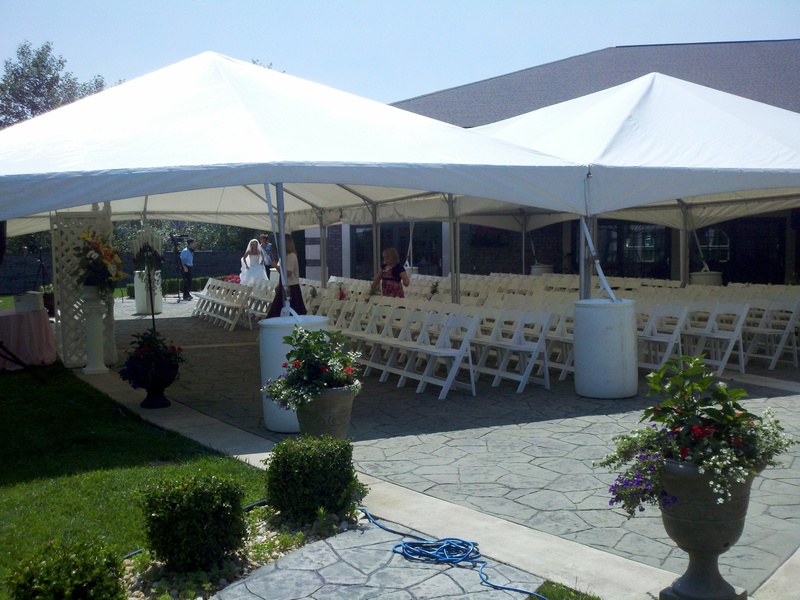 Offering open space and a formal patio for events up to 300 guests. With tall ceilings and a brick fireplace, Cortland Mansion offers open space so your guests aren’t broken into multiple rooms. Space for up to 300 guests. 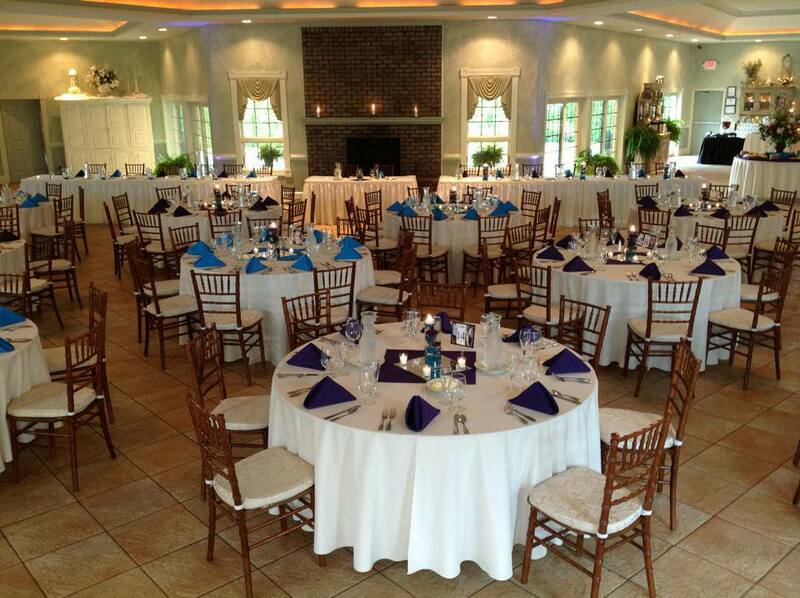 Cortland Mansion features chiavari chairs for guest seating with ivory brocade cushions, as well as a beautiful bar.</p? Enjoy the comfort of outdoor and climate controlled space. 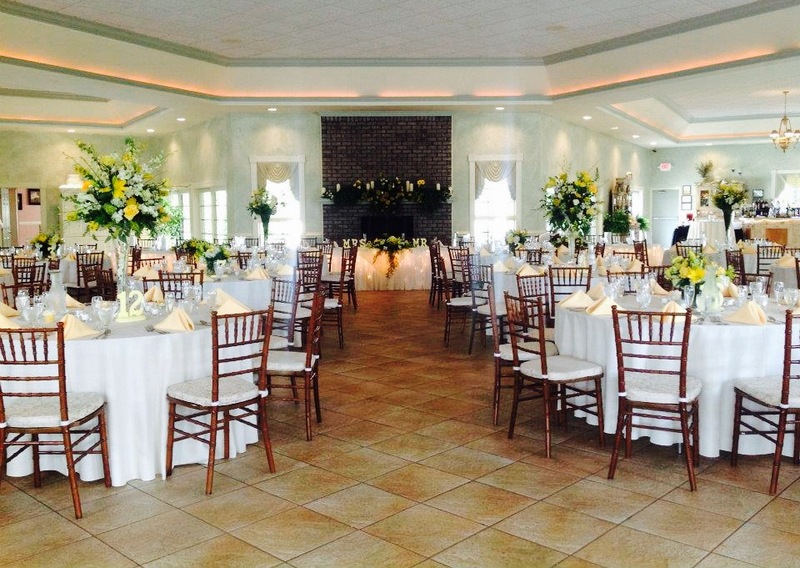 Cortland Mansion offers indoor space for ceremonies and seating as well as an outdoor patio that can be used on beautiful days.